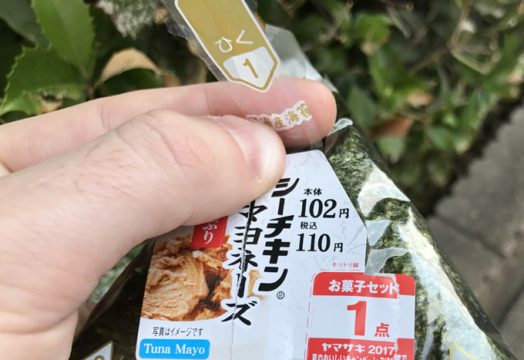 The first stage of the unpacking of a tuna mayonnaise rice ball in downtown Yokohama today is at this point in time going according to plan. “I’m not getting my hopes up just yet,” said 39-year-old Gavin McDonald. McDonald has always followed the three steps in the correct order yet his success rate is well below average.